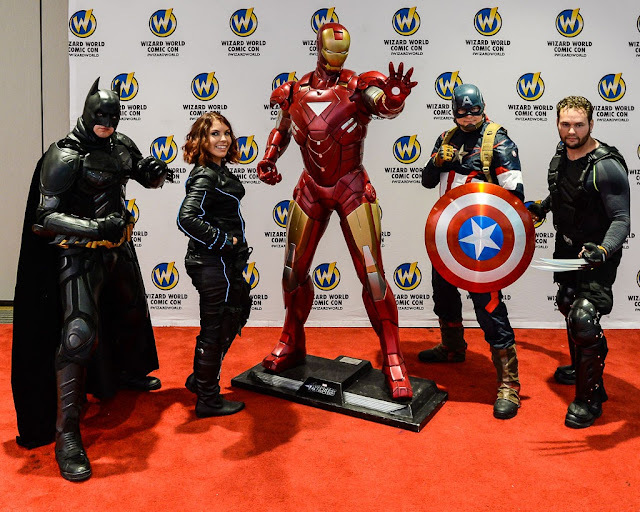 Visual Ohio: Wizard World 2017 is Coming! Wizard World Columbus returns and so do we! We plan some extended coverage of the convention floor, cosplayers and events. Stay tuned for August 4, 5, 6, 2017!